Run and drive, clean inside. Front body damage, easily fixable..Wheel air bag deployment. FOR ANY ADDITIONAL INFORMATION PLEASE CALL 614 570 5808. 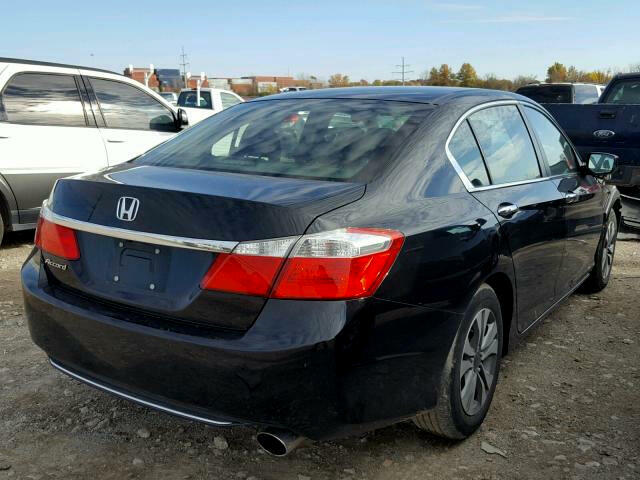 TO CHECK THIS VEHICLE OUT PLEASE STOP BY AT 1559 MCKINLEY AVE, COLUMBUS OHIO 43222. 614 279 7500.